Why did Sanjay Dutt call Salman Khan at midnight? 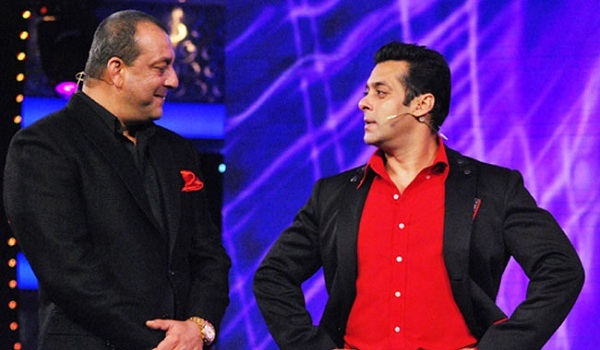 Home Bollywoood Updates Why did Sanjay Dutt call Salman Khan at midnight? And that’s not all. Once Sanju will return home to Mumbai, there will be all night party. Says the source, ”Once Sanjay will be back from his vacay with family, he will party hard with Salman and reminisce their good old days with their closest buddy Suniel Shetty”. 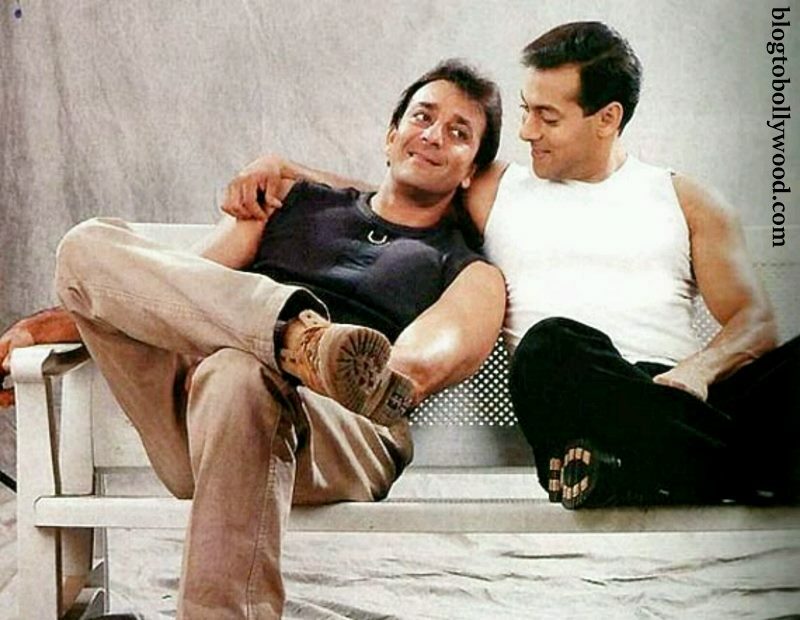 The reason for their alleged fallout was apparently Salman asking Sanjay to replace Ranbir Kapoor in the ‘Dutt Biopic’ to which Sanju Baba politely disagreed. Since then, there has been a cold war between them, but now everything’s fine. Hope the friendship continues between the two. These two are the great actor in Bollywood.